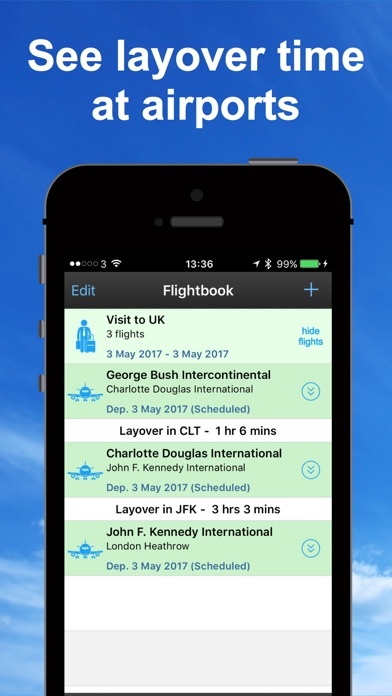 In order to add your flights, you have to manually add each individual one, and make sure you select the proper date. There isn’t a way to auto import your travel plans which is horrid. You can’t add a complete trip, because it shows your stay at your destination as a lay over. 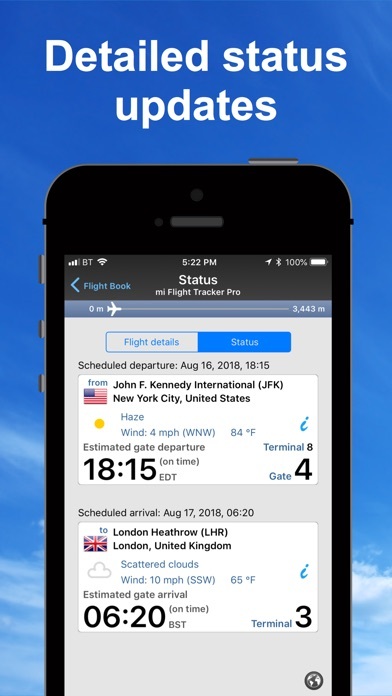 I prefer apps that have an automated process, like “ the flight tracker” and “Flight track pro” both integrate with TripIt, making it a very useful tool. I subscribed to premium Gold with all the updates, bells and whistles. Just added my first trip, what a pain. Took me 30 mins, to get it to work with in a trip, then to find out you can’t differentiate between a stay and a lay over. The other 2 apps I mentioned it did it by itself, as soon as I opened the apps! 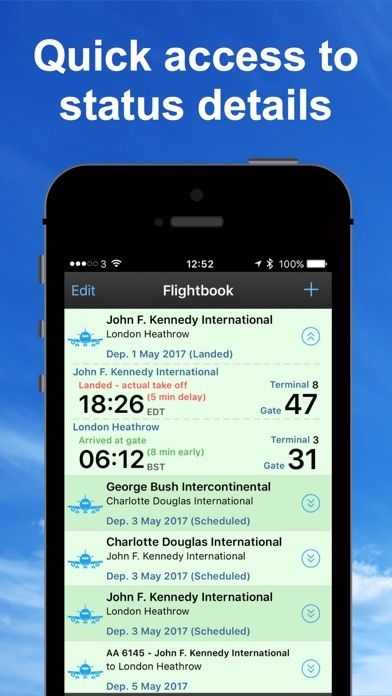 Purchased this app in the airport to provide pickup information to a friend. The only PRIVATE sharing mechanism is email. I despise FB and Twitter. Why does the developer expect me to share my travel info with “Always Be Evil” companies that view me as a product? I fully expected iPhone integration or Whatsapp etc. It boggles my mind that this feature was overlooked. If you guys built cars you’d deliver without a steering wheel. Forgetting about text integration on a phone app shows a serious misapprehension of what customers want. 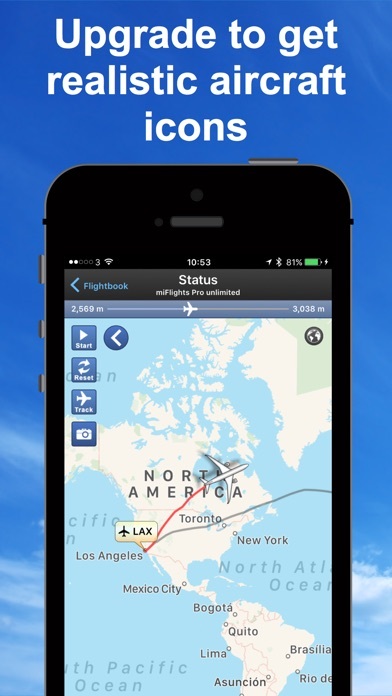 When I or my wife travel I always use Flight Tracker to optimize my time to pickup!!! 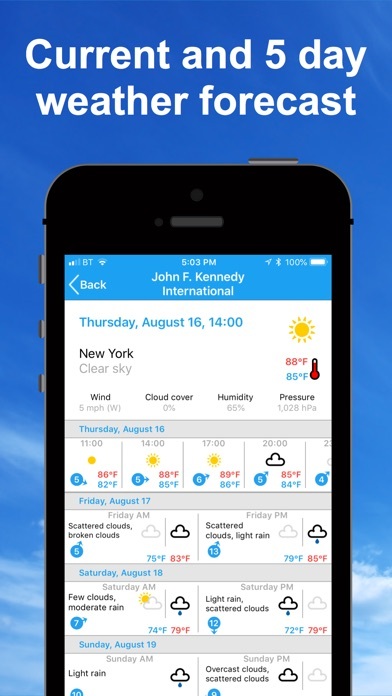 Outstanding App!! Well Done!! I can see that others have their opinions... but for me it works perfect for what I need it for. So, no complaints here. The menu isn't as intuitive when trying to find a flight or save one. Doesn't give the option for seating chart. I miss the old Flight Pro. 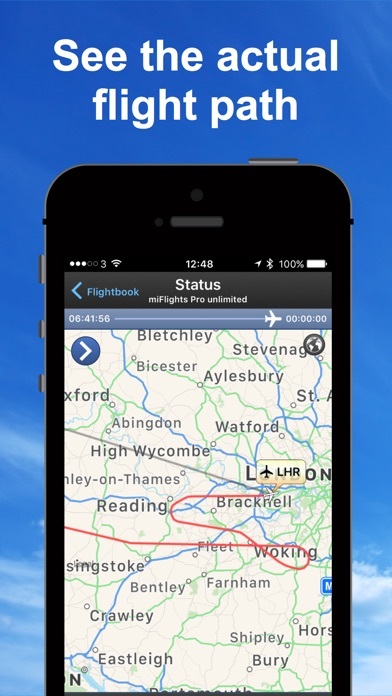 It is a good replacement for Flight Tracker 5 but it still lacks syncing between devices and the cloud.